TOTALLY RENOVATED! 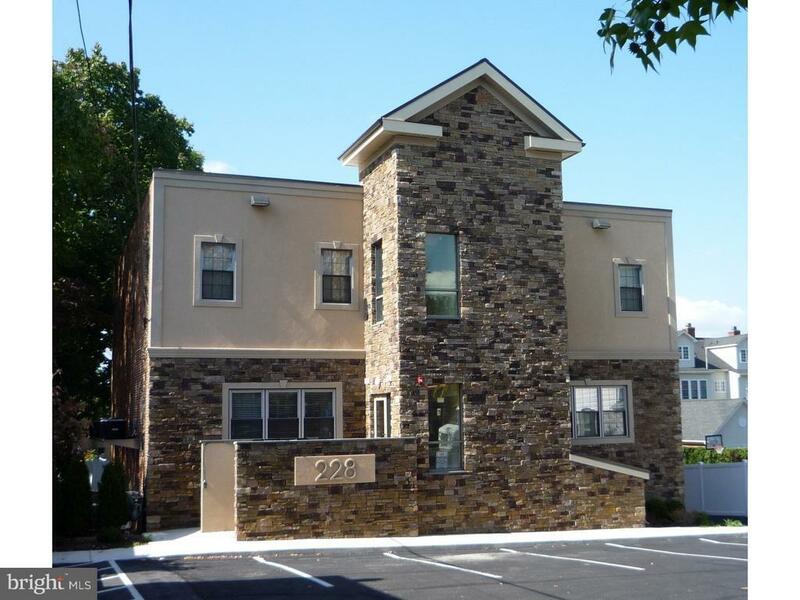 Great commercial opportunity in Doylestown Borough! Building inside and out has been thoroughly remodeled in the last year. New roof, HVAC, walls, electrical, plumbing, lighting and handicap lift and two restrooms on each floor. Perfect location one block from Court House also provides 23 parking spaces. A total of 8, 000 sq.ft. on 3 levels with 2 fully leased floors and a brand new elevator. This property has many permitted uses.